Whatever you do in business, the customer will forever be considered the most crucial element of the entire operation. Their transactions are the fuel that will power your company to a brighter future. Therefore, you need to do everything in your power to ensure that you gain their custom. Acquiring the first sale is a major breakthrough. However, loyalty is the crucial factor en route to greater success. By going the extra mile to keep customers happy, you’ll have a far better chance of seeing the results you desire. What are you waiting for? Follow these seven simple steps, and you will not regret it. The fact you’ve gained a sale suggests that you’ve aced the marketing tasks, as well as manufacturing and other items. However, you don’t want this to be the last time that the customer uses your business. As such, you need them to enjoy a positive and smooth transaction. Investing in better POS systems will immediately make your shop feel better. This is especially true when you accept Apple Pay and other modern payment types. Meanwhile, online entrepreneurs need to be sure that their ecommerce software is of the highest standard too. It might seem like a relatively unimportant task. But frustrations with the buying process can soon harm your relationship with customers. Additionally, better transactions will make it easier for you to track revenue too. Trust is one of the most operative words in business, not least when it comes to the customer. Unfortunately, one bad episode could potentially sever all times. For this reason alone, it’s imperative that customer data is protected to the maximum level. In today’s business environment, that means upgrading your digital security too. Whether it’s using better firewalls and antivirus software doesn’t matter. Every investment towards a safer company is vital, even if it’s just setting stronger passwords. 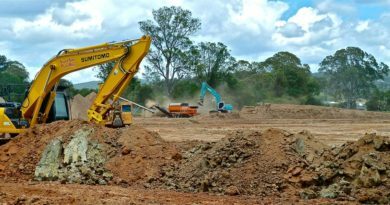 Of course, you need to invest in CCTV and alarm systems for physical work premises too. Above all else, you need to be sure that the operation is organized. Do these things and you should be just fine. In turn, that can only serve your company well too. As already touched upon, the level of service can be almost as important as the products. This is especially true when customers are having items delivered. Underestimate it at your peril. Exciting packaging can go a long way to keeping the customer engaged. More importantly, though, you need to be sure that items arrive safely and on time. If they don’t, you could end up with returned goods and lost customers. With the help of a professional fulfillment center, this will never need to worry you again. Sometimes it’s those simple gestures that make all the difference. Get these right, and you’ll be far more likely to retain their custom. Conversely, making mistakes could put them in a bad mood before they’ve even used the product. The best way to encourage future sales is to ensure that your customers maintain regular interaction with the brand. The company website is undoubtedly one of the most powerful tools at your disposal, but only if you utilize it properly. Adding a blog to your website will ensure that content stays fresh. Meanwhile, having customers visit your site to read those articles will keep them engaged. Best of all, you can use the posts to actively promote special offers or products that you’re eager to sell. A blog doesn’t only help you maintain the interest of existing clients, though. It can also help you earn new ones too. What more could you ever ask for? Once again, trust is a crucial factor. Customers will often forgive mistakes; after all, nobody is perfect. However, they won’t forget bad service. If a client does face a problem with a product, you should be keen to fix the issue ASAP. 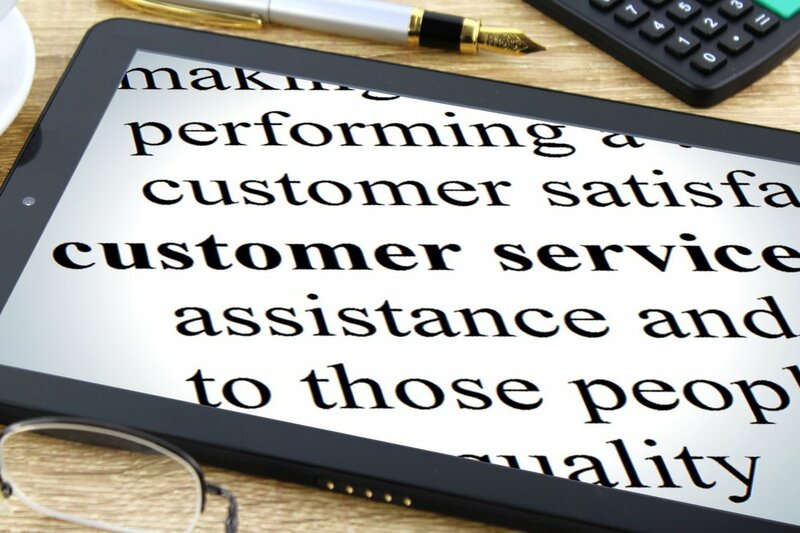 Offering better customer service could transform your fortunes forever, and should be one of the top items on your agenda. Whether it’s through telephone, email or human interaction doesn’t matter. Knowing that your team is ready and willing to help them through problems will put your customers at ease. And it could be a crucial factor for gaining increased sales. Apart from anything else, being in control of those situations may help you prevent other customers from suffering a similar fate. In the long run, that could reduce overhead waste too. Marketing is one of the most influential areas of the entire business operation. However, nothing you do will win over potential customers quite like the power of recommendation. Hearing positive words from friends and family could be the key ingredient in turning interest into sales. But the benefits don’t stop there. Running a referral scheme can actively improve the feelings of your current customers too. By promoting your brand to their friends and relatives, they’ll be putting those positive views on themselves. Moreover, your business will be constantly in their minds and on the tip of their tongue. An added bonus is that you won’t pay out for this marketing until you see increased sales either. If that doesn’t encourage you to get involved, nothing will. 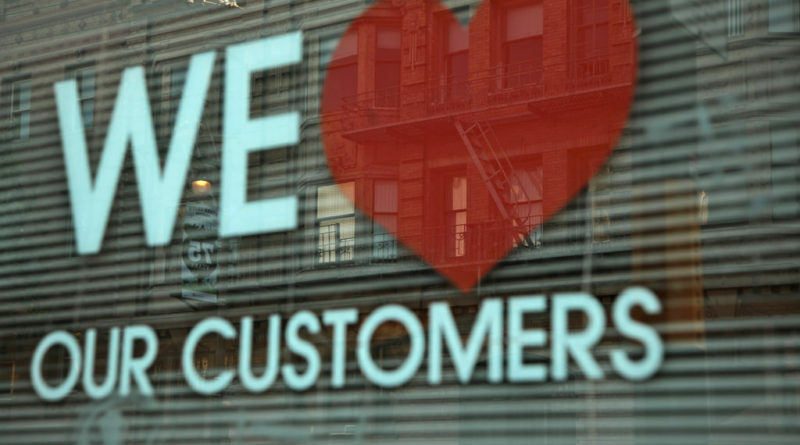 Building a positive relationship with the customer isn’t all about you. It’s equally vital that the entire company provides a winning service. It’s one that should encourage trust, interaction, and sales. Recruitment is important, and you need to be sure that you hire the right personalities as well as skills. Perhaps more crucially, though, those employees need to be developed. Investing in regular staff training exercise should work wonders for the cause. Meanwhile, you want to promote a positive working relationship between colleagues. Otherwise, those tensions can lead to a worse service for the customer. A team that works together as a cohesive unit will provide a better service. And it won’t go unnoticed by the customers. Ultimately, it will increase your hopes of increased profits. Isn’t that the whole purpose of business?